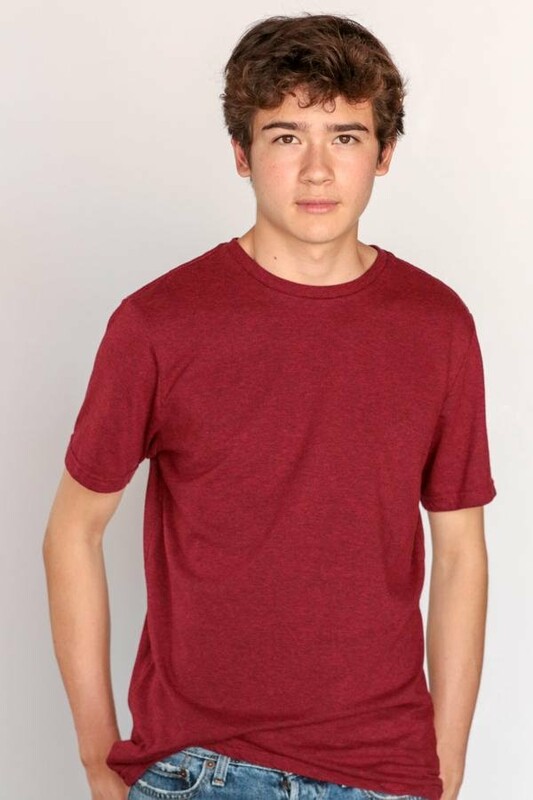 Jarod Bainbridge is a 15 year old author, director, actor, and High School student. At the age of 6 during a drive to a friend's house, Jarod drew pictures to entertain his younger sister. After drawing his last picture he announced "Mom, Dad, I wrote a story!" In the years that followed Jarod continued to write, publishing 3 chapter books, one of which he made into a feature film. On November 5th, 2011 his movie was shown at the local UltraStar theater. Over 200 people attended and he raised over $800 for his school. 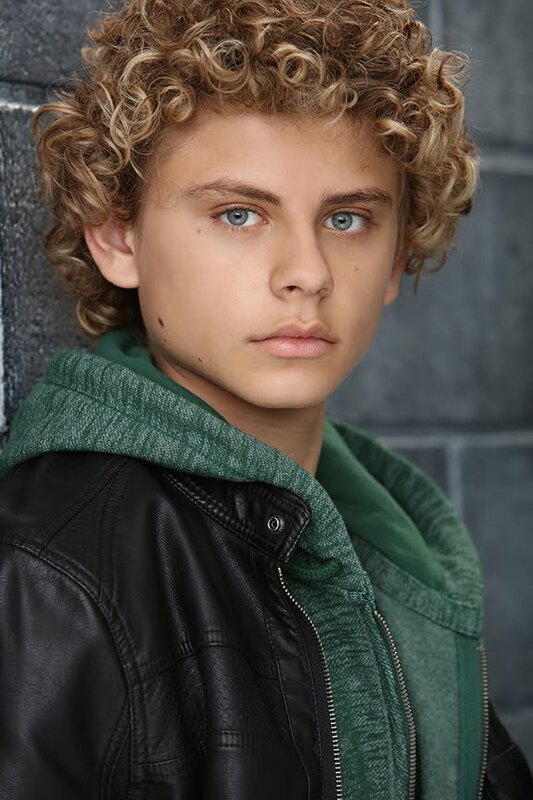 Since then Jarod has started his more formal acting career and is represented in Los Angeles by CrackerJack Management and in San Diego by Elegance Talent. In addition to writing, Jarod's acting screen credits include Save The Date, Hola America, Roses Donors and Other Audits, Preparing for the Apocalypse, Enigma Web Series, The Long, Strange Trip, and No Regrets. Additionally, he has writing credits for Save The Date and Good Fortune, assistant director and editing credit for Sighted, and assistant camera credit for Before I Die. 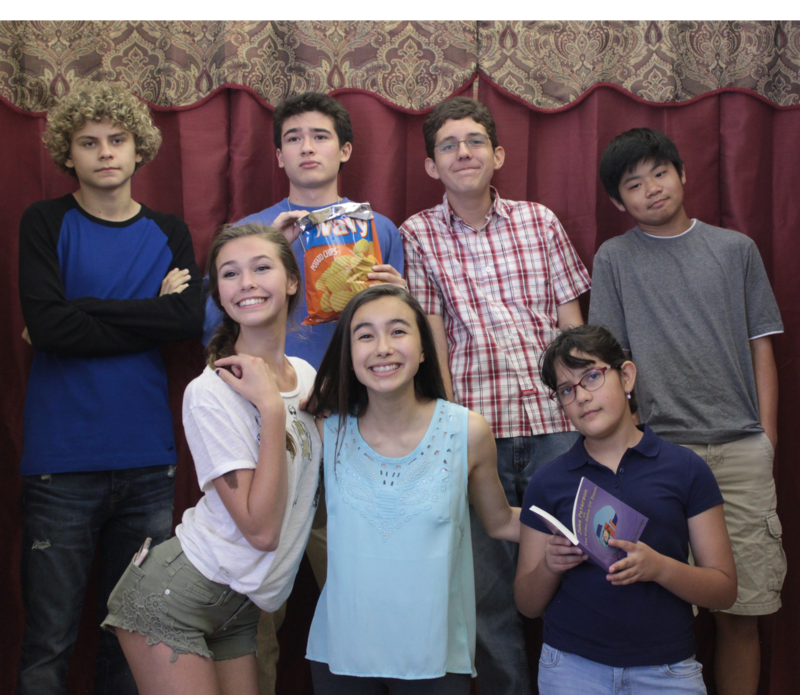 Jarod has won awards for Best student film for Cricket, Audience Choice for Enigma, and multiple awards for Save The Date (top 20 films in 2014 Four Points Film Project, Best K-8 film OIFF, Best Kids Made File SD International Kids Film Festival). 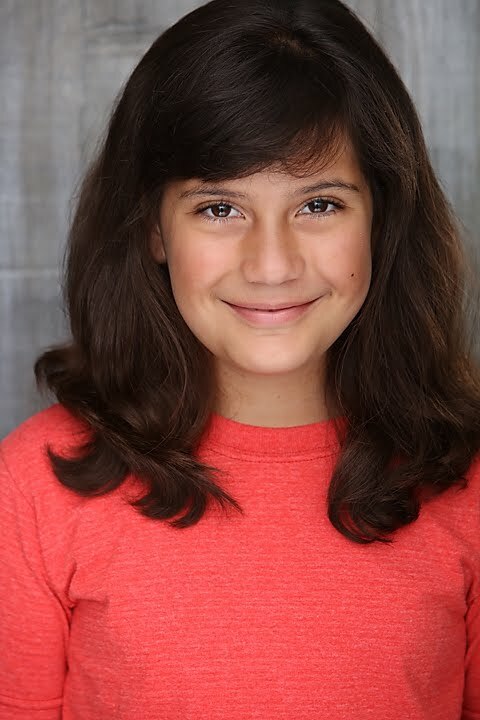 Allyssa Bainbridge is a 10 year old actress who likes reading and writing as well as acting and performing. Allyssa started out performing in plays at her school and found that she like being on stage and using her imagination to portray characters. 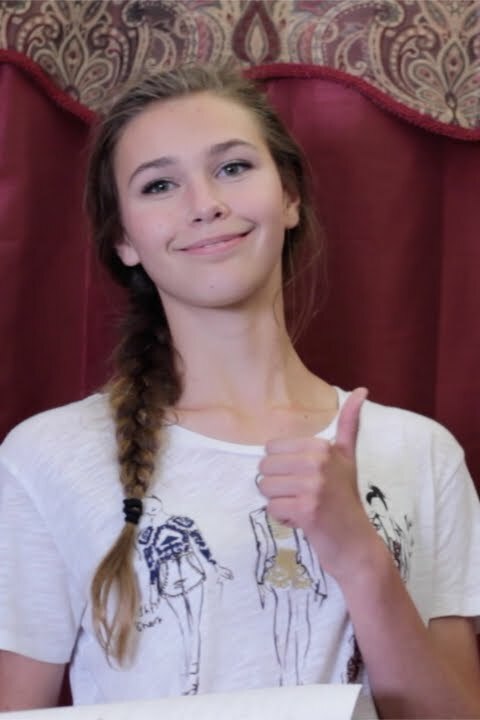 Allyssa now attends acting class with Gray Studios in San Diego. Since starting her more formal acting career, Allyssa has found that she enjoys being on set and in front of the camera even more than being on stage. She is quick to memorize lines and has a quick wit, even though she is still too young to realize it. Her screen credits include Little Whispers: The Vow, Save The Date, Shifting Gears, Invisible, Resilience, Florence and Evelyn web series pilot, Preparing for the Apocalypse, and Jake Peterson and His Not So Secret Admirer. Emily Faucret was born and raised in Southern California. Emily has been acting and performing on stage since the age of 9. From school talent shows to Community theatre to Honors Orchestra first violinist, she is always most at home on the stage. 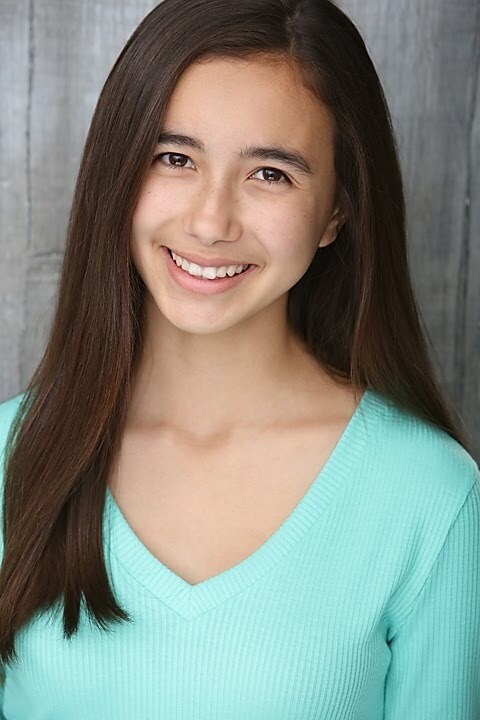 Emily has been training diligently with Gray Studios in addition to other various workshops and most recently produced a reel depicting her comedic and dramatic talents. Emily finds beauty in the violin, singing everywhere she goes, traveling to exotic places, is very crafty with DIY's, and loves all things Disney. 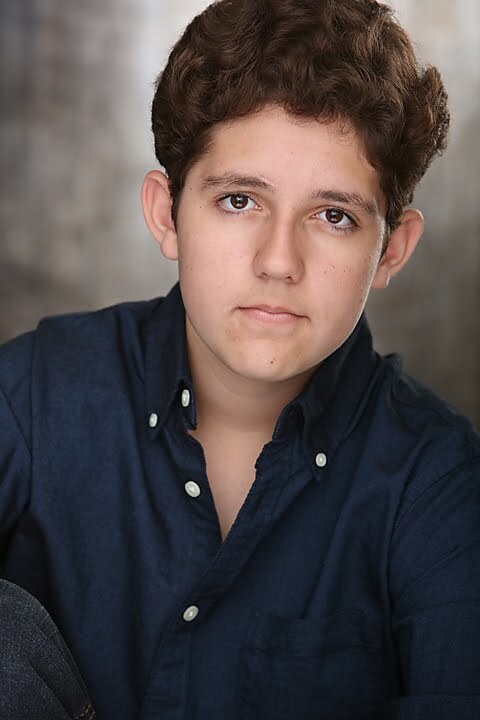 Dylan Darwish is an actor, known for 11 Angry Teens (2016), Crafty: Or (The Unexpected Virtue of the Girl in Charge of Snacks) (2015) and Criminal Minds (2005). 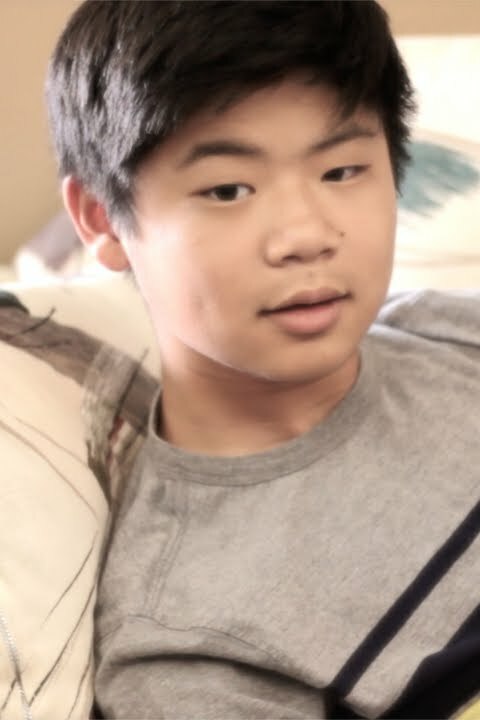 Shane Kim is an assistant director and actor, known for Enigma (2014) and Jake Peterson and His Not So Secret Admirer (2011).